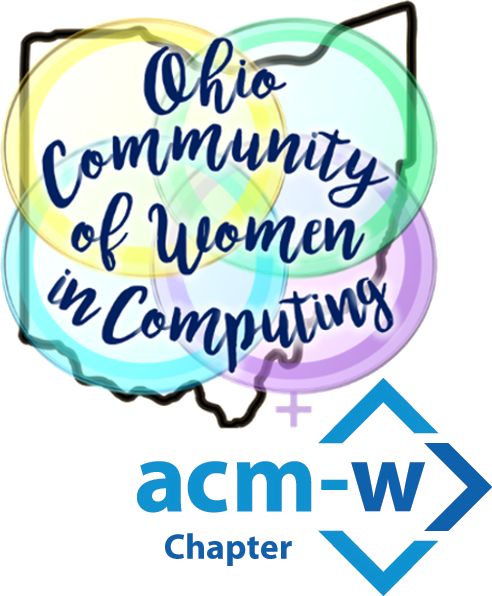 This event celebrates the contributions that women have made to computing, while focusing on how we can improve the opportunities to for women to contribute to the next era of innovation. Because of your alliance with OCWiC, we’d like to extend a discount of 50% Just choose the STUDENT ticket type and bring your ID to registration. Youth Track: Girls grade 5th – 9th are invited for their own special day designed especially for girls to immerse them into the amazing field of computing.